Grab your FREE SEATS with Air Asia now! Up to 3 million seats are on sale, including Bangkok, Penang, Pattaya, Langkawi, Bandung, Yogyakarta and more. 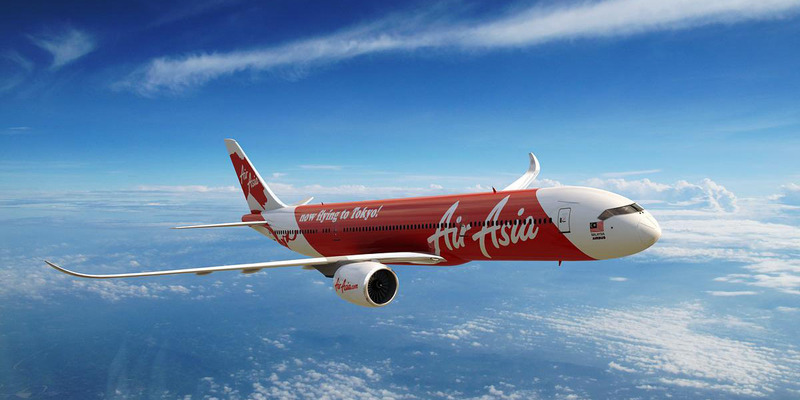 Start planning your year-end travel with AirAsia's 50% off flights to Bali, Phuket, Langkawi and more! AirAsia 3 Million Promo Seats Up For Grabs! Book from tonight 7 Sept 2015 at 00:00 (GMT+8) till 13 Sep 2015. Travel from 1 Mar - 29 Oct 2016. Dreaming of clear waters and sunset by the beach? Then you might just want to be in Lombok or Kalibo for breathtaking sunset and awesome seafood. AirAsia is having $1 fare sale. Book on 27 August 2015 to enjoy the great deal.